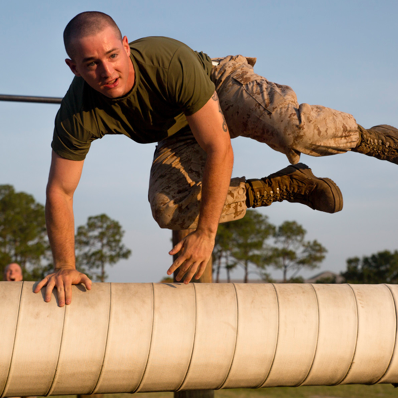 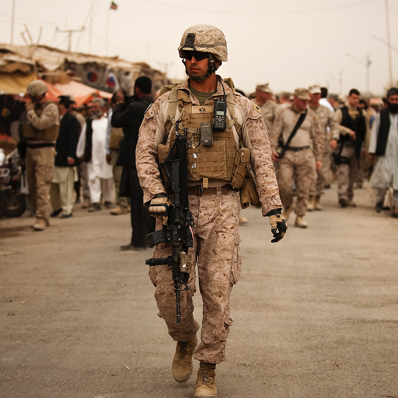 We believe that every Marine is a leader. 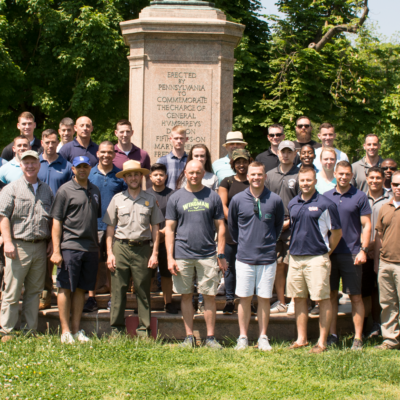 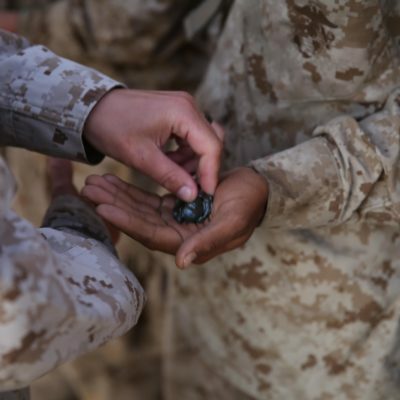 The Marine Corps Association Foundation was founded in 2009 to help develop leaders by providing forums for Marines to develop professionally, exchange ideas and preserve the traditions of the Corps. 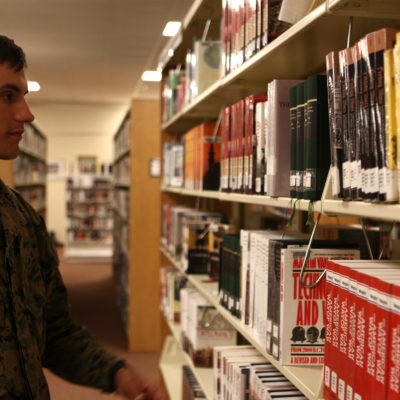 We stand by Marines with valuable resources through every step of their Marine Corps journey. 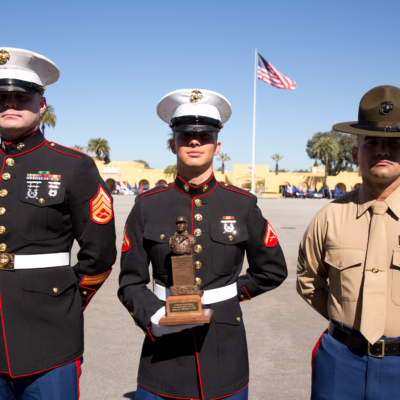 This is possible through donations and membership dues of Marines, their families and friends of the Corps – people like you! 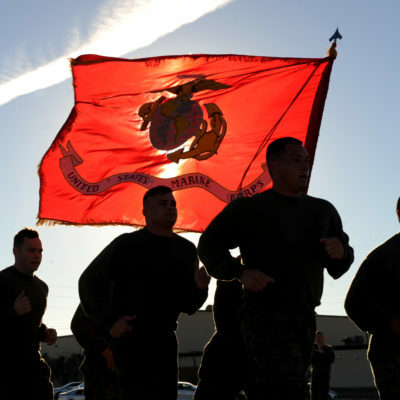 The Marine Corps Association Foundation is a 501(c)(3) nonprofit organization founded in 2009 that fills the void in programs for the professional development of Marines that are not supported by appropriated (federal government) funds. 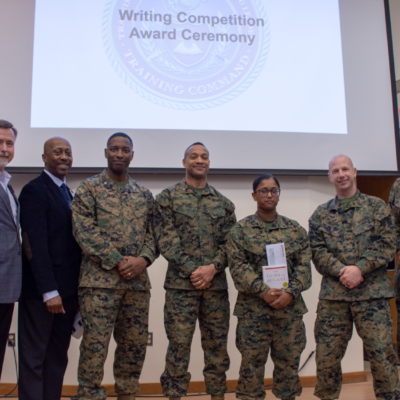 We support Marines serving today with programs to enhance their military education, professional growth, and recognize their achievements.